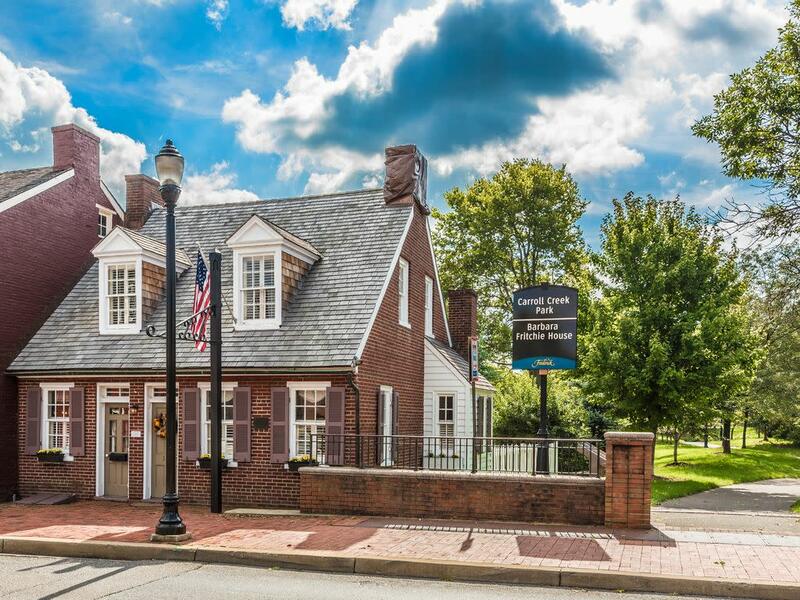 Frederick, Maryland is the perfect place to enjoy a good old fashioned family road trip! 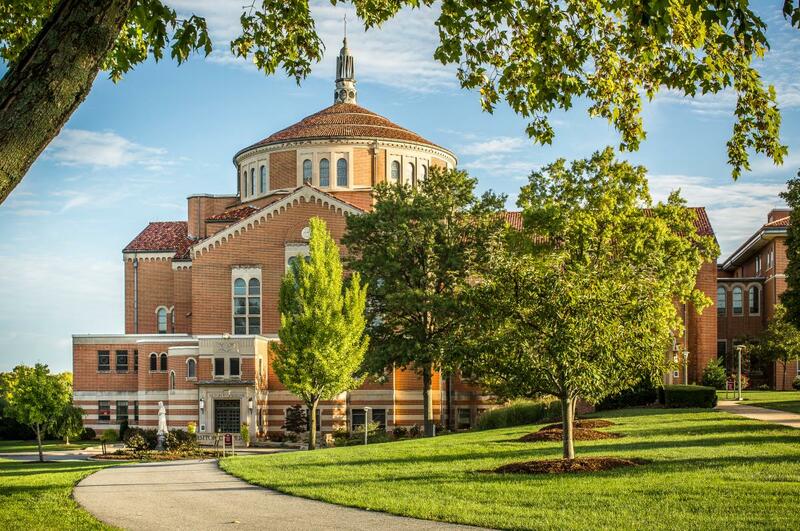 Take it slow and enjoy the journey with two National Scenic Byways, a Historic Downtown, and more fun stops than you can count. 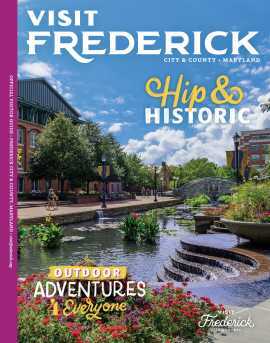 Whether Frederick is your destination or you are just passing through on your way to another place, plan to make a few stops in Frederick.